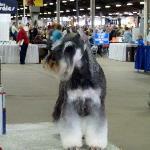 Miniature Schnauzers are a very devoted breed and make a great house pet. They do not shed and are excellent pets for people with allergies. 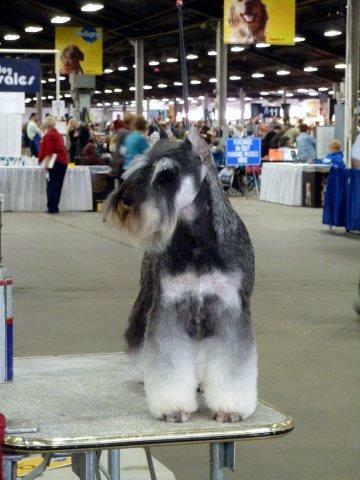 The Miniature Schnauzer does require grooming about every six to eight weeks. They are very good obedience and agility dogs and love to compete. Objectives are the welfare and betterment of the breed. Belong to local or national breed clubs.. Conduct health screening that is recommended and available for their breed. 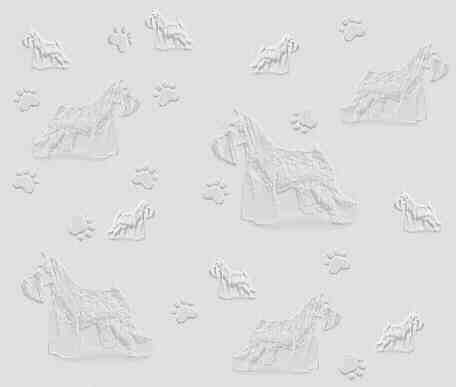 Offer information on breeds problems. Can tell you about the pups parents, grandparents and great grandparents. Provide appropriate nurturing and socialization for their pups. Require spay and neutering of pups. Accept their dogs back at any time and any age, if you are no longer can own the dog.